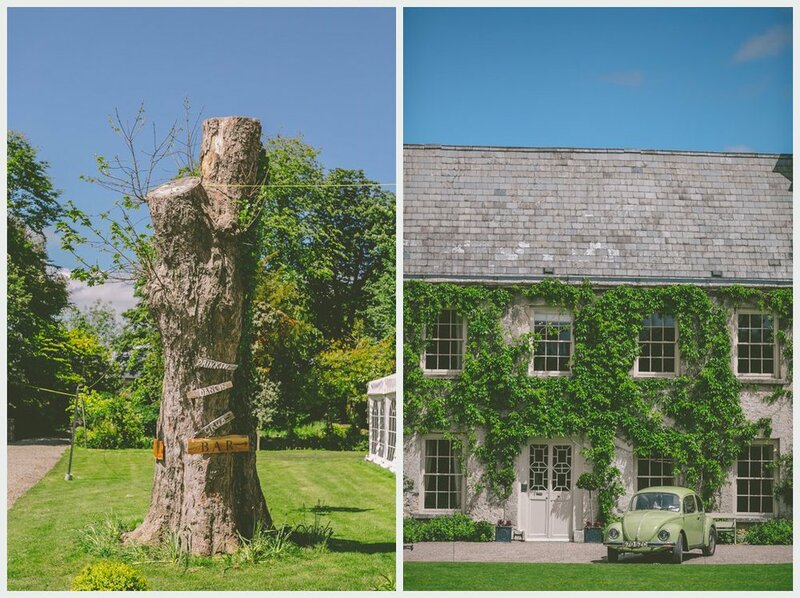 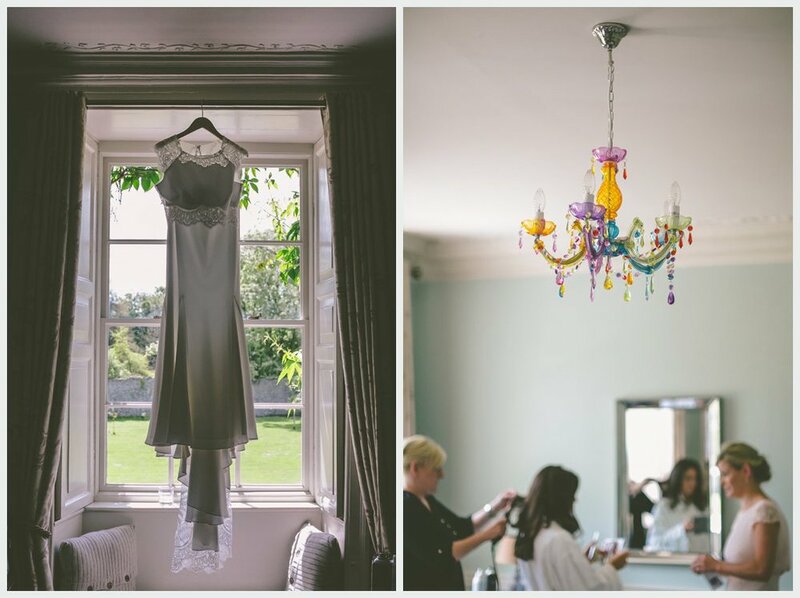 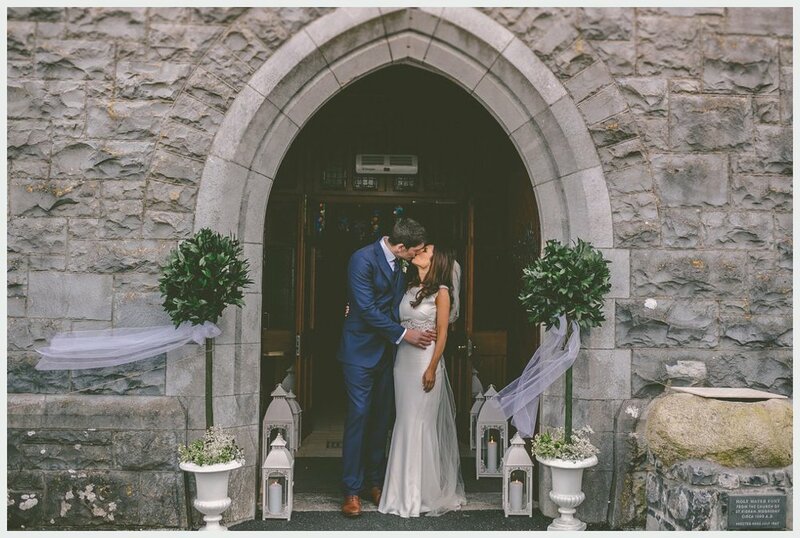 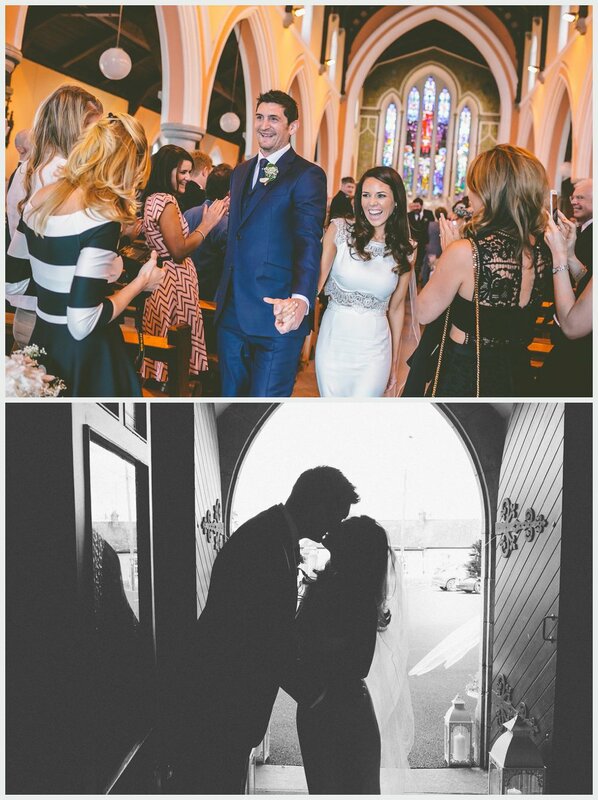 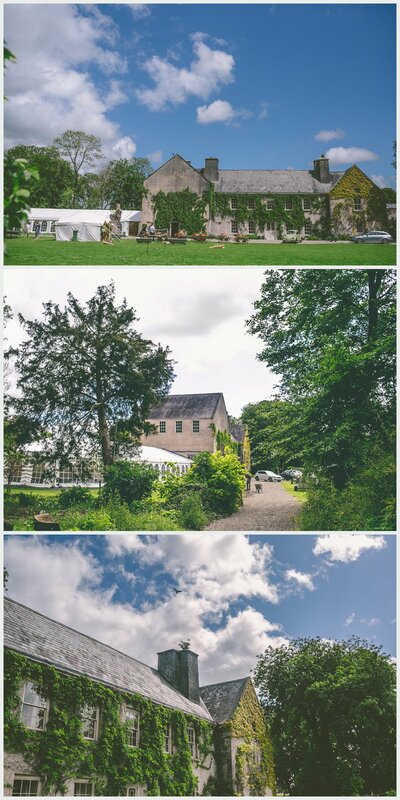 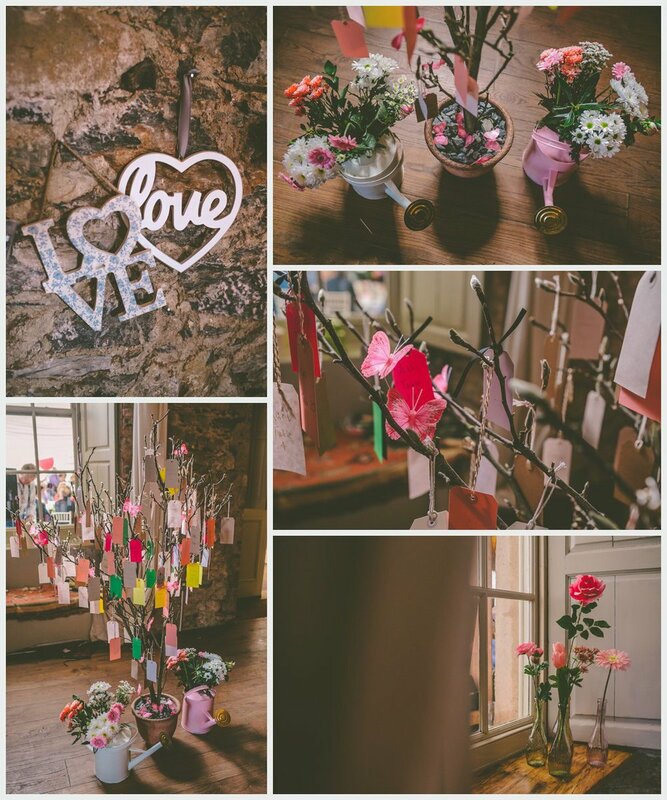 It was such a pleasure to shoot a wedding at this lovely newish shabby chic venue in County Tipp. 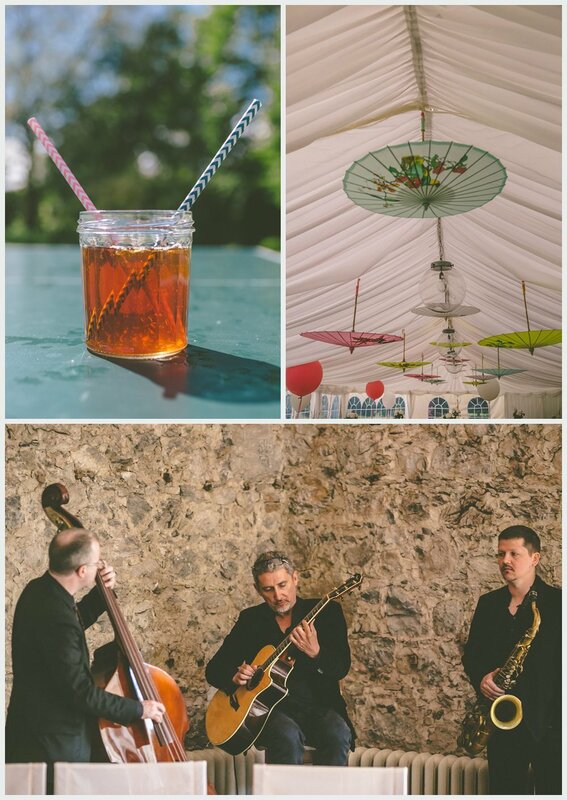 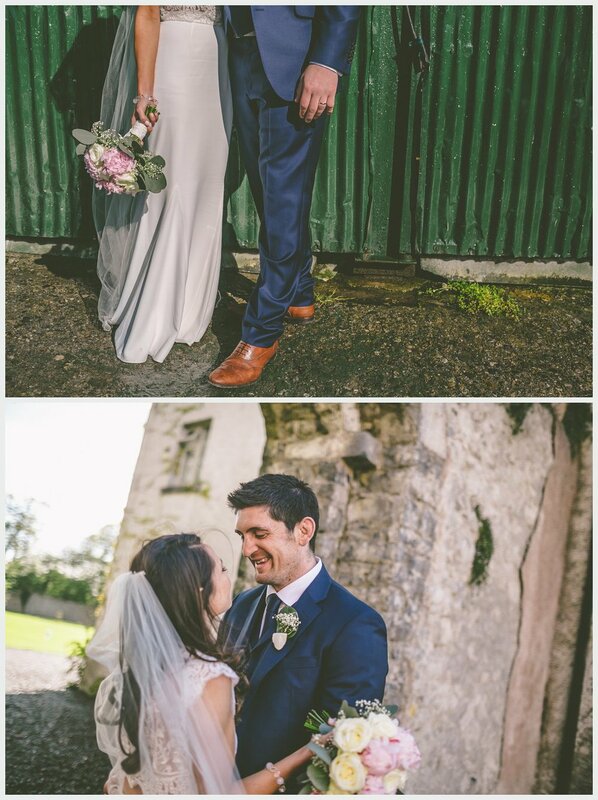 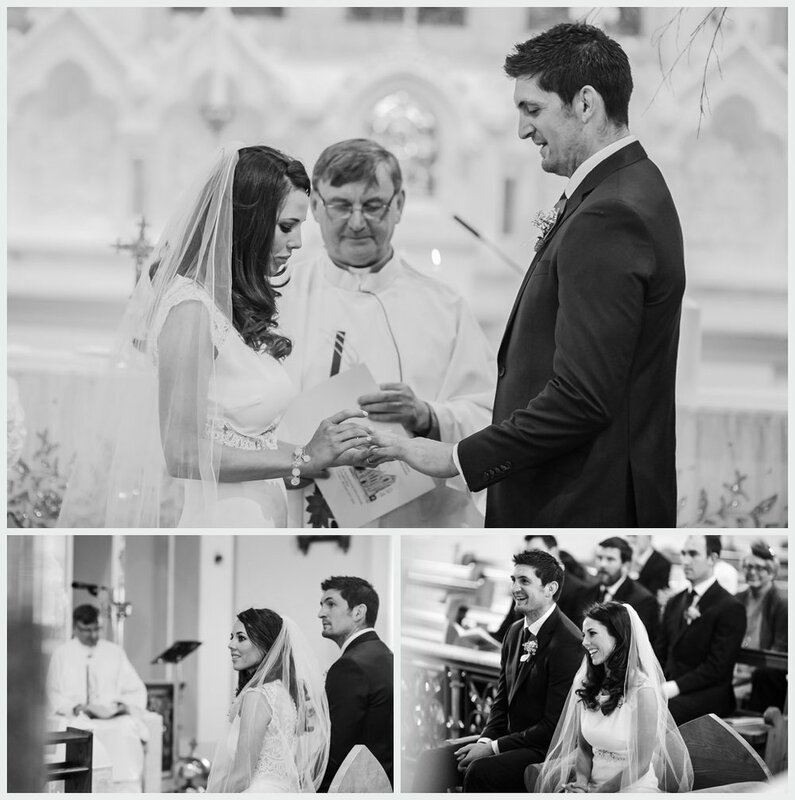 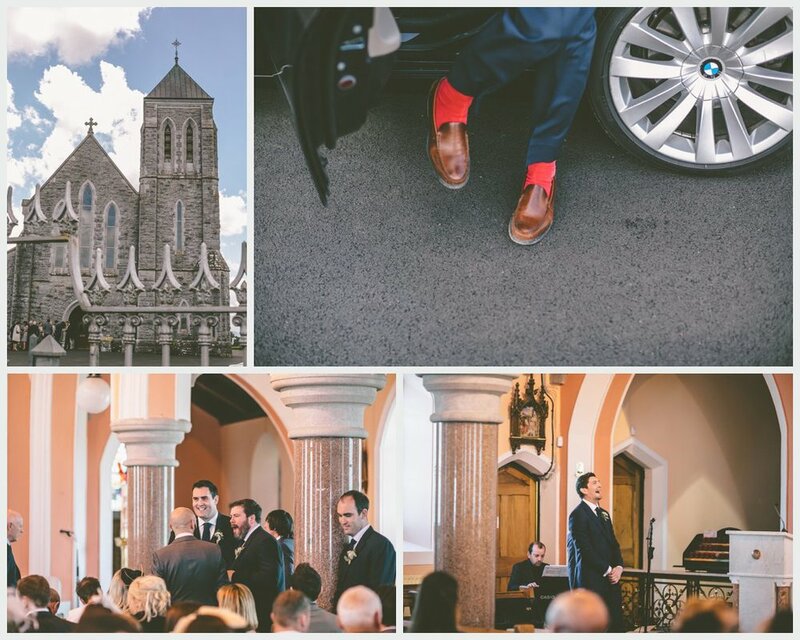 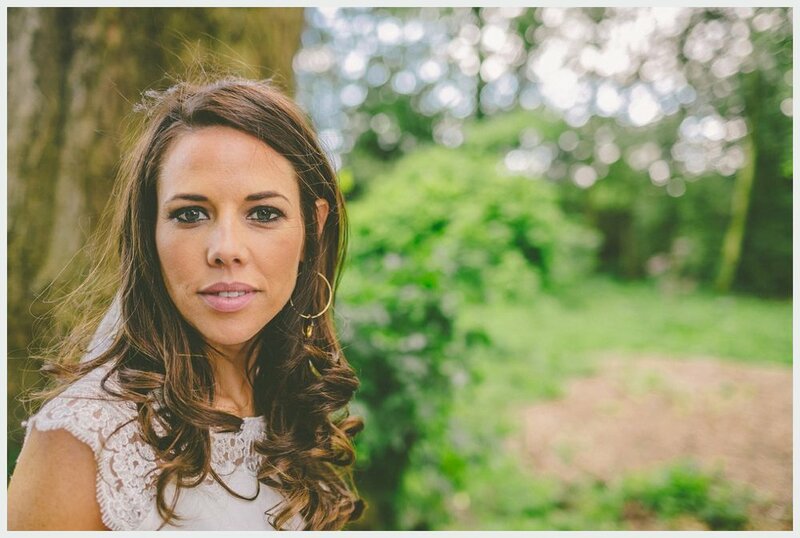 Typical Irish weather prevailed at Cloughjordon House, It was one of the sunniest / wettest Days I’ve experienced, four seasons in a day….yet….we made the most of it and grabbed our opportunities to take some shots in between the showers, from the images you can’t tell! 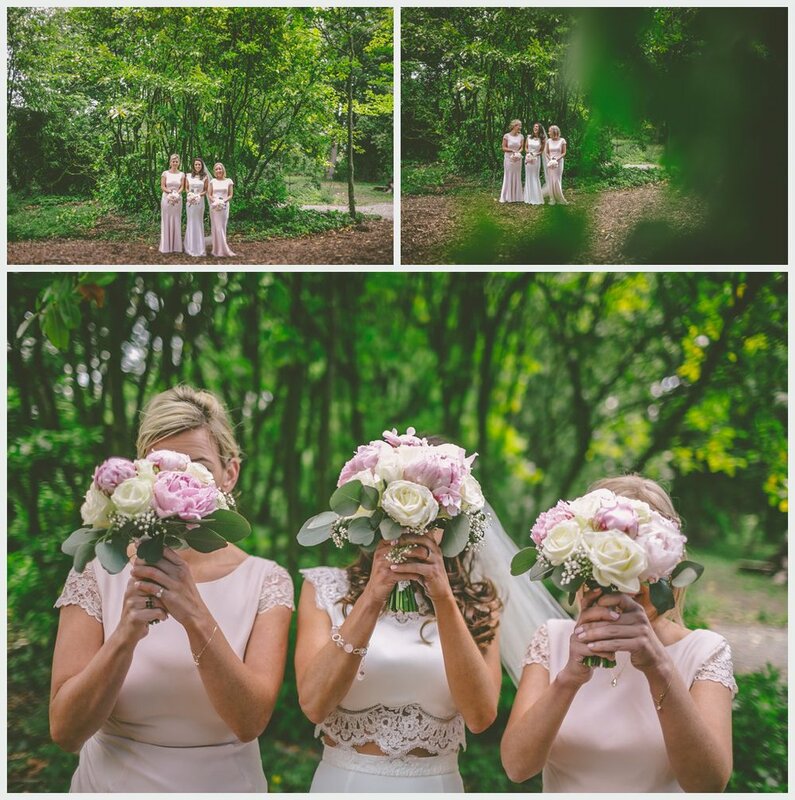 oh the magic of photography! 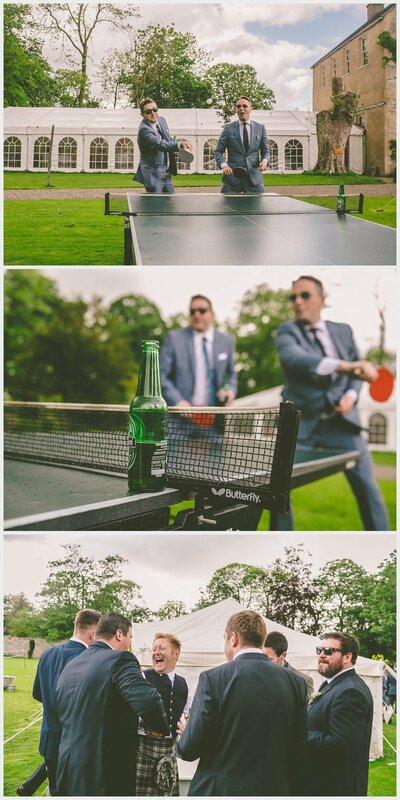 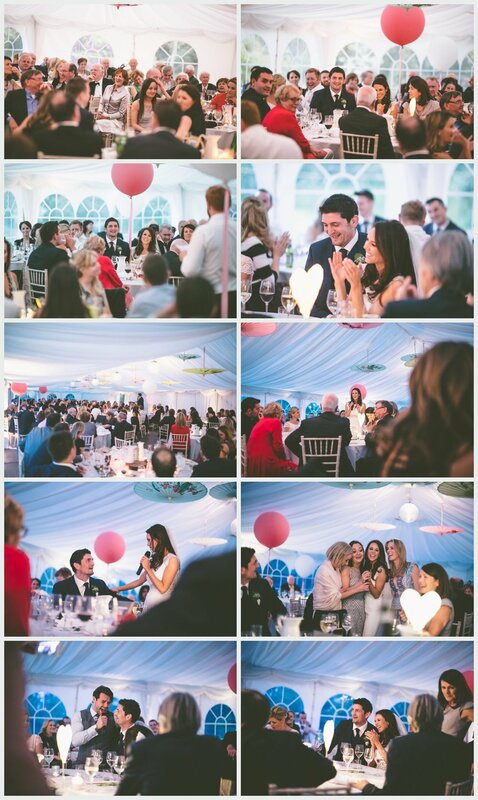 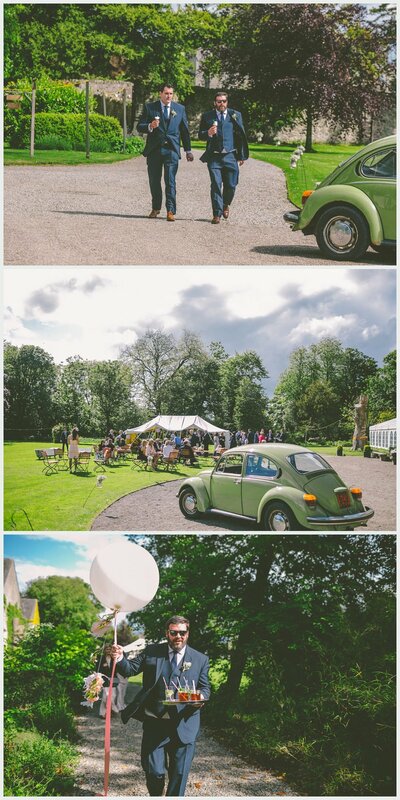 Claudine + James added loads of special details to personalise their day, from table tennis on the lawn, a beer bath plus brollies and balloons, these all added a fab pop of colour, a fantastic time was had by all!